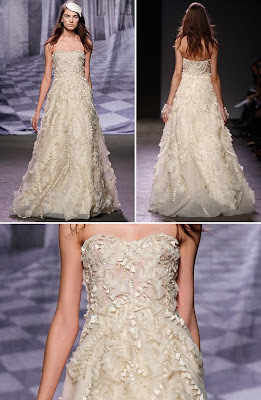 Monique Lhuillier Trunk Show | This Weekend!!! 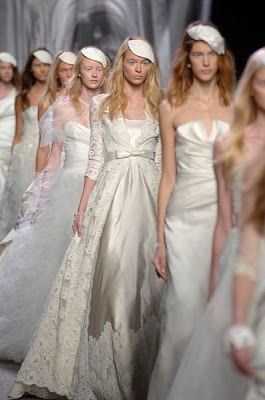 Just a reminder that this weekend is quickly filling for the Monique Lhuillier Trunk Show. As her shows are always very full, please understand that the weekend is appointment only. Call or email for your spot! Monique's Fall 2010 signature collection is full of the richest fabrics, textures, and details yet....the dreamiest gowns you've ever seen :) :) A sneak peek below....can't wait for you to see the dresses in person.....they are simply divine!!! !